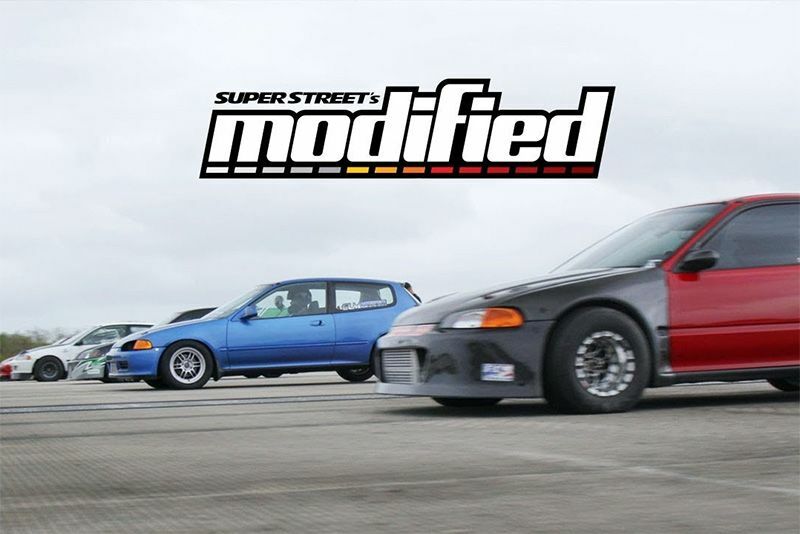 Home / Automotive / News / The World's Greatest Drag Race With Modified Civics! We rewind to December 2017 and join the guys from Modified on YouTube as they host the World's Greatest Drag Race! Modified Edition, featuring some of the best tuned Honda Civic's in the US of A and a first prize that nobody knows they're racing for. Our hosts, Matt Powers and Geoff Stoneback collect some of the fastest Honda's in the country to face-off in a winner-take-all, quarter-mile drag race. Everything from relatively stock-looking sleepers to those heavily modified with turbo's and four-wheel-drive, the lineup is incredibly diverse. So, with over 4,000 combined horsepower from these seven machines, the racing is inevitably intriguing... as is the prize for the winner. Hit play to check out what it is.